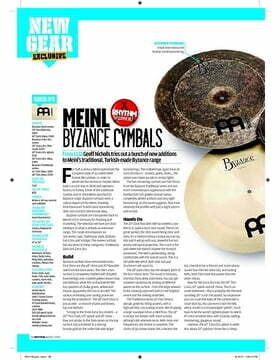 Meinl's Byzance Traditional finish cymbals are handmade in Turkey using the traditional B20 bronze alloy. The profile of the cymbal is hand-hammered into shape. They are also lathed by hand. All this handwork goes into making a true musical instrument. These crash cymbals have a nice dark character with an explosive attack and a long decay. 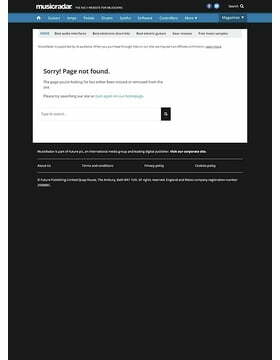 Good for Latin, jazz, rock, pop and country . . . a good all around cymbal. 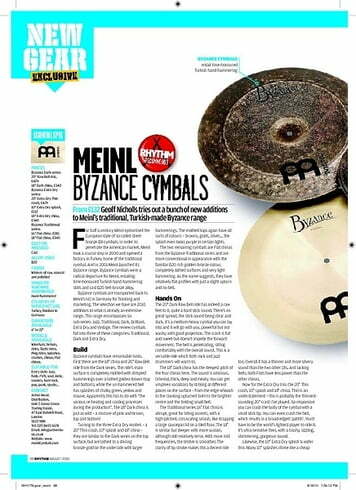 The Byzance range is the top end B20 bronze cymbal from Meinl. Manufacture is a combination of modern machine casting, lathing and finishing with a sprinkling of hand hammering by master cymbal smiths to coax the best from the materials. The 17? Medium thin crashes are dark and complex they surprisingly work well at both low or high volume a rare characteristic in many cymbals I have tried. Washy and fairly dark sound with a full frequency spectrum. A loud attack with moderate sustain. 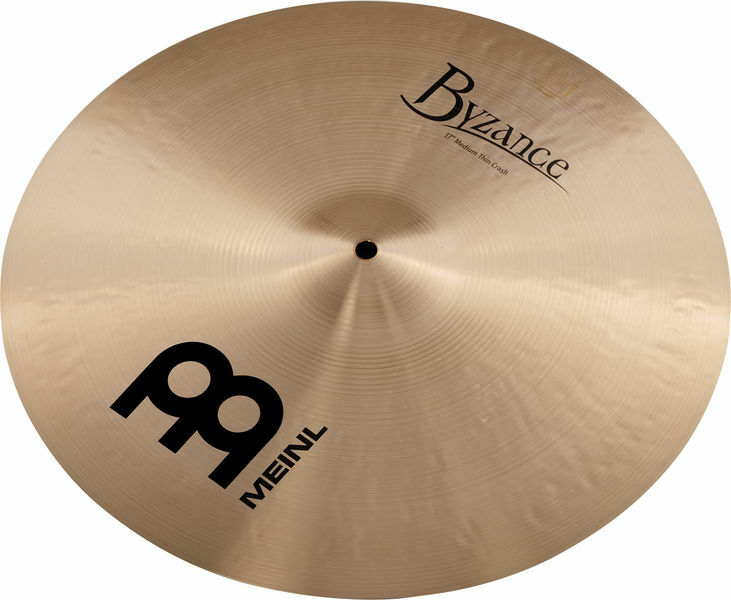 A Byzance cymbal is a piece of art and has its own unique sound characteristics which can never be duplicated and it is important to remember this when selecting yours . Traditional finish cymbals have a completely lathed surface and a warm, smooth and rich sound which is my preference although some may prefer the brilliant model. All in all a great go to crash cymbal that in my opinion works in a wide variety of situations buy one you wont be disappointed. ID: 167213 © 1996–2019 Thomann GmbH Thomann loves you, because you rock!